Holiday Party Ideas Dallas at mrsugarrush.com are very exciting and fun. You will be the talk of the office after a booking with mrsugarrush.com! Company Party Ideas Dallas are definitely filled with pure joy and happiness at mrsugarrush.com! Book mrsugarrush.com for fun and refreshing team building activities Dallas. Your staff will thank you for it! Our huge variety of menu options are available here! Visit mrsugarrush.com for all the extended details! 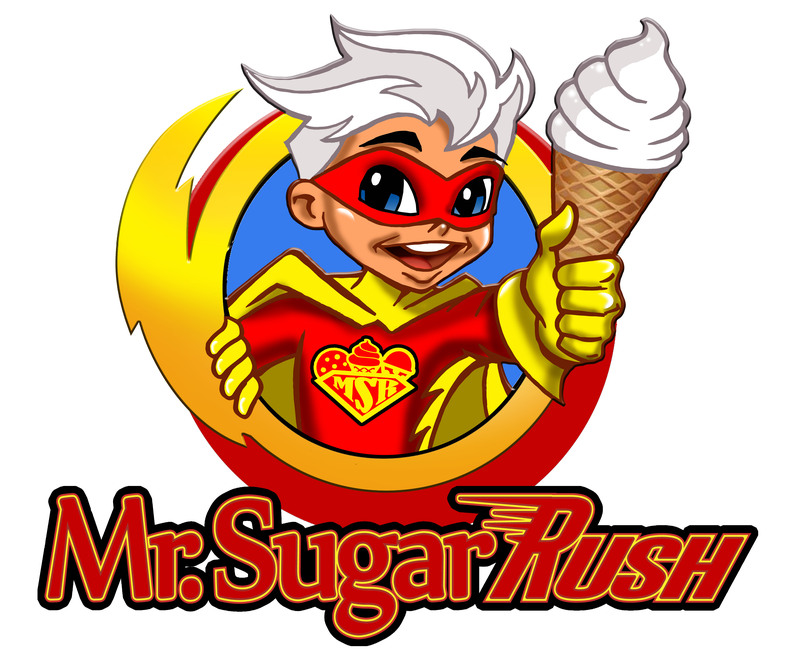 Fun, delicious, affordable team building activities with mrsugarrush.com!